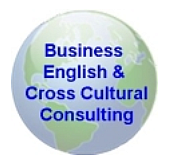 As cultural trainers, we help people gain an understanding into the subtle differences of cultural variations. Our intercultural training programs provide expats the information and tools they need to successfully work and live in another country. We want our clients to make a smooth transition into their new life with a large scope of additional services making your transition to Belgium easier.